Sadly I didn't finish in time for the contest but I'll be working on this and posting updates in stages whenever I come back from work. 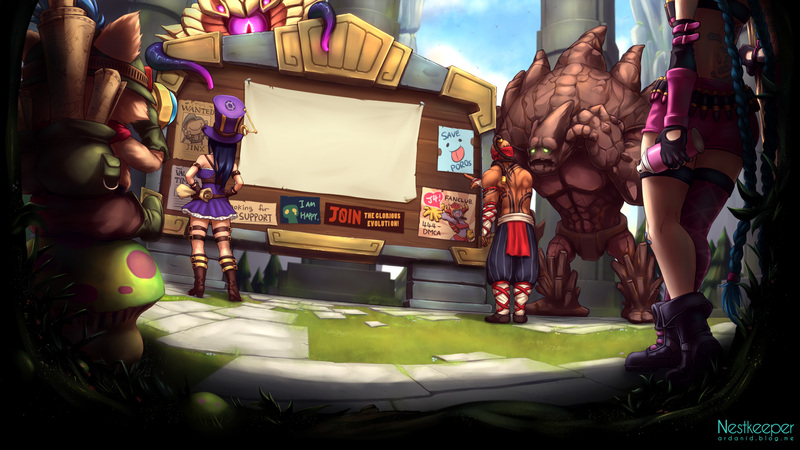 One suggestion I have is change the orientation of Riven's eye's so she's staring down Yasuo. 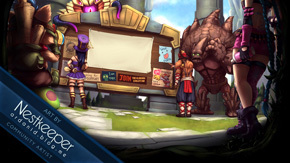 It's a little wierd in the picture to see Yasuo looking at Riven and then Riven looking at us.